Mad Wave's LINE PBT one-piece swimsuit is ideal for recreational swimming and regular training in the pool! The model features Active Back technology and has a high leg height. 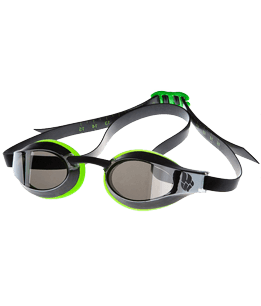 Made of extra-durable chlorine-resistant fabric (TRAINING LINE).